Once again, Groundspeak have given us a whole 18 days to earn a CITO souvenir this year: 22nd – 30th April and 23rd September – 1st October. 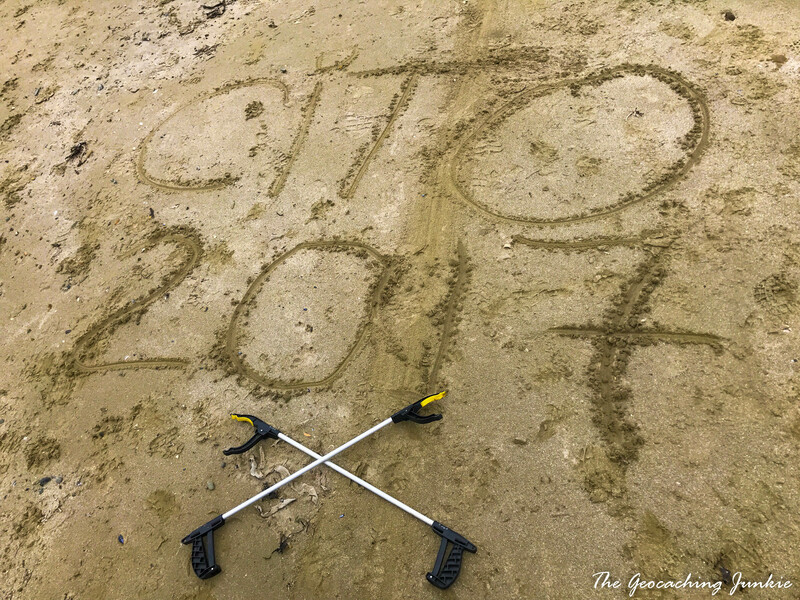 To earn two new souvenirs for your profile, all you have to do is attend a CITO event during those dates. 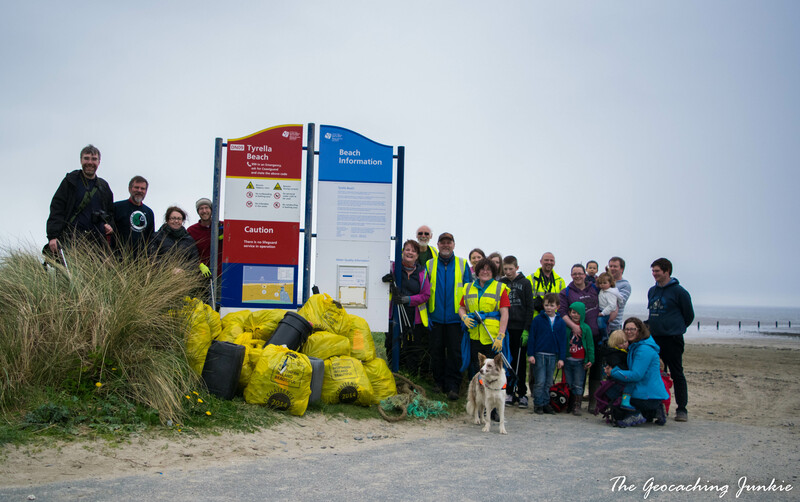 Similar to last year, I attended a CITO event in Northern Ireland one weekend, and hosted one in my hometown of Bray the following week. 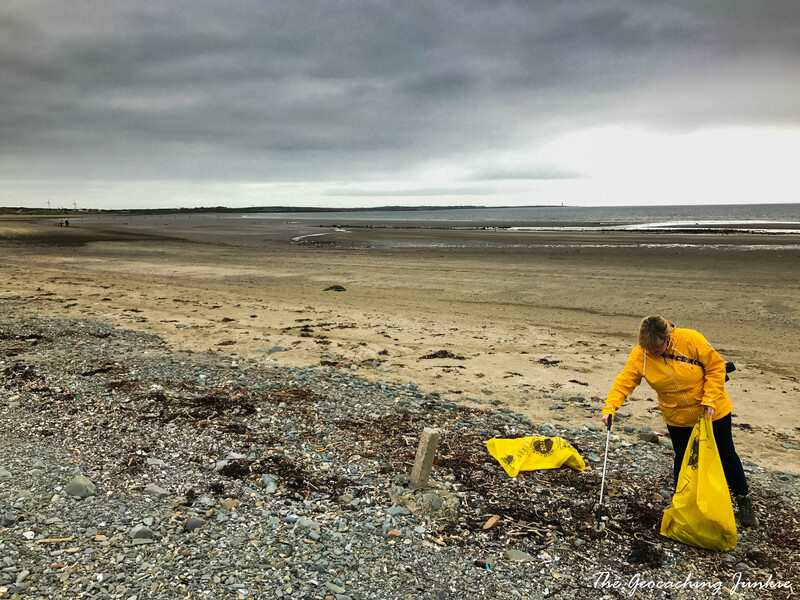 Northern Ireland’s CITO champion extraordinaire DucInc hosted a clean-up event on Tyrella Beach on Saturday, 22nd April. 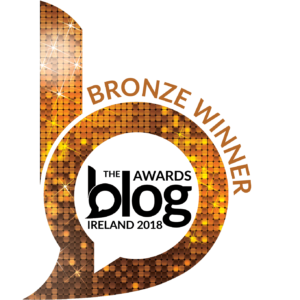 The sandy beach is two kilometres long and has won the Seaside Award for water quality every year since 1997. Cep99 and I did a quick recce of the beach while waiting for everyone to arrive and it seemed to be quite clean so we thought we might have an easy time! 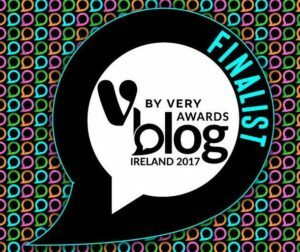 We were wrong. Our host informed us that the plan was to walk about a kilometre down the beach and work our way back. 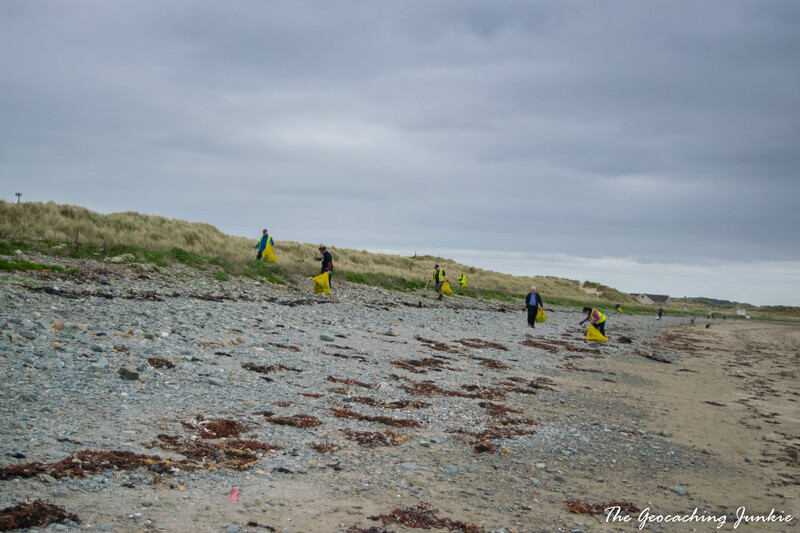 Most of us couldn’t resist starting to pick up the litter we passed though, and our small group never made it all the way to the end of the beach. 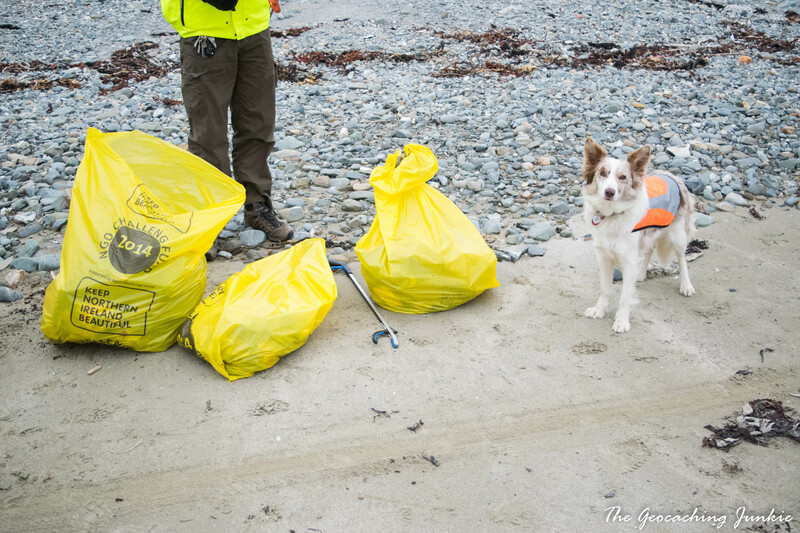 We started hitting quite a bit of litter, mostly bits of rope, plastic bottles and straws, tin cans and rubber gloves. 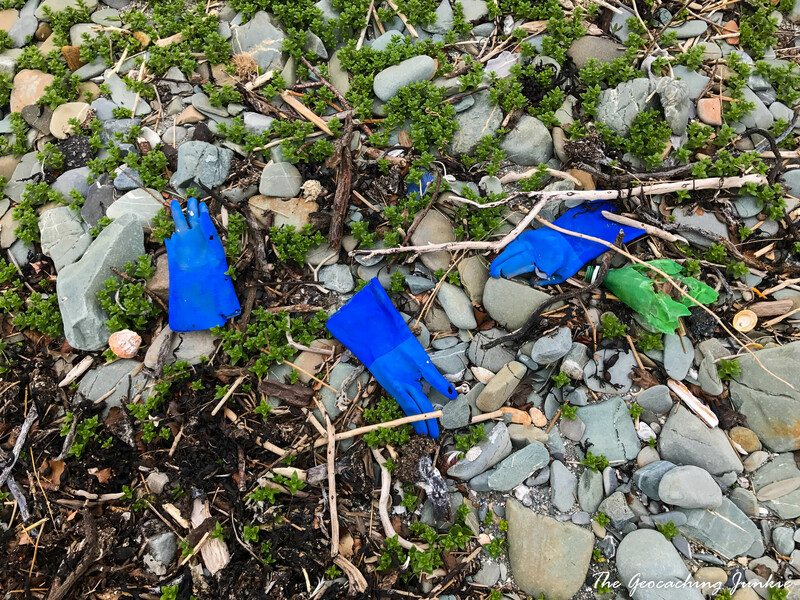 Yes, rubber gloves, which seemed quite bizarre really. Dozens of them strewn all over the beach. DucInc later informed me that the gloves were likely washed in from fishing boats. We soon filled our rubbish bags to almost overflowing, so started to head back for some well-deserved cake. 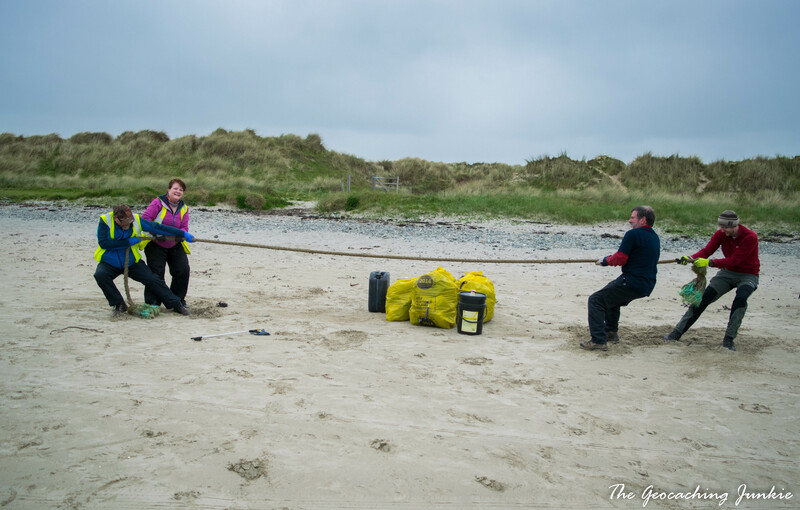 Some cachers had found a huge piece of rope, so an obligatory tug-of-war took place before we made it back to base for cake, craic and a new cache! 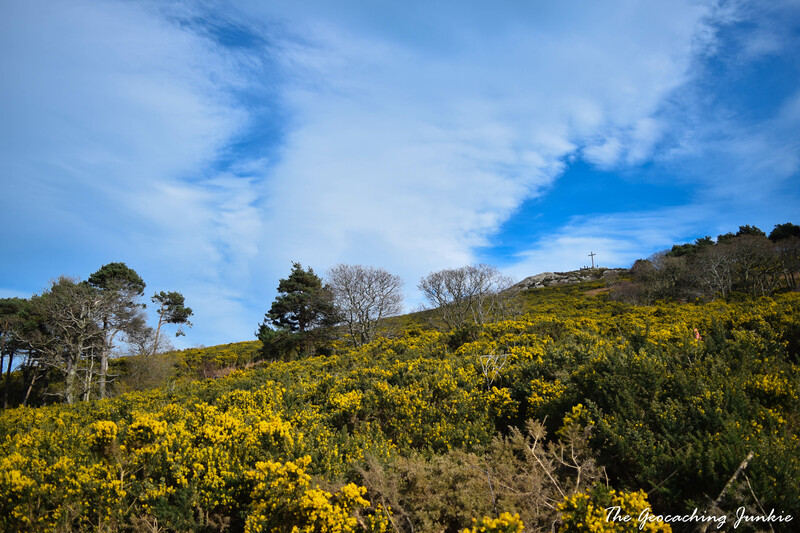 On Sunday 30th April, the eighth CITO event that I’ve hosted in my hometown took place on Bray Head, home to Europe’s First (GC43). 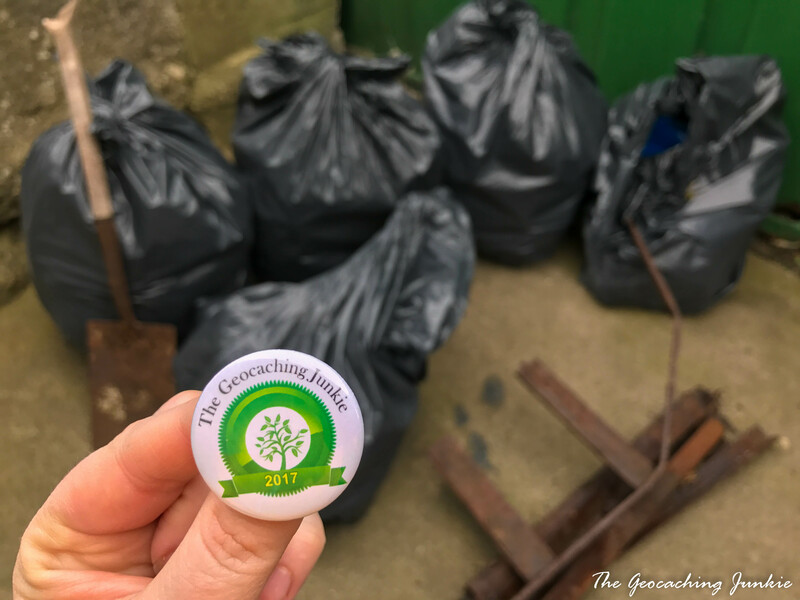 The forecast was rain, which would ruin my run of hosting only rain-free clean-up events but preparations went ahead regardless: if we allowed rain to stop play, we would rarely get out geocaching in Ireland! The biscuit cake was made and we headed for the meeting point nice and early to get instructions: there were some trees to be planted and, of course, rubbish to be picked up. 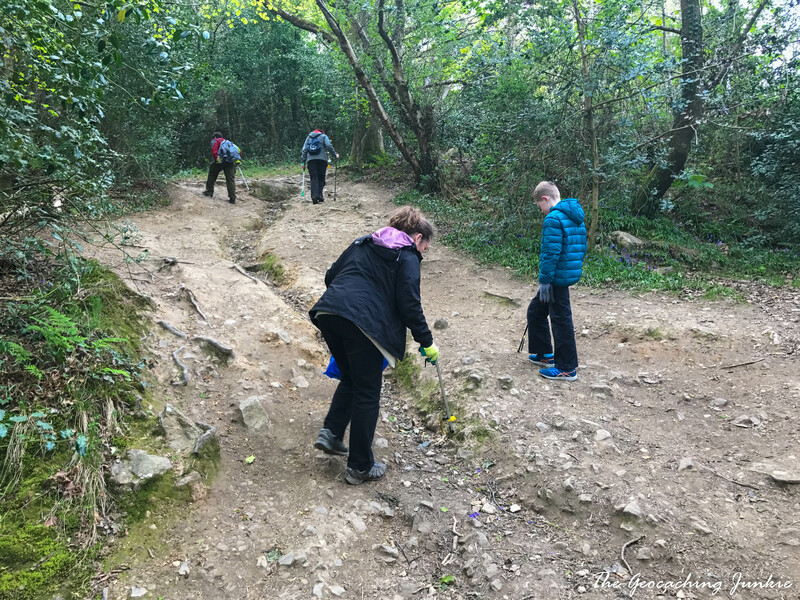 There was soon a good crowd gathered and we split in to one larger group to litter pick and a smaller group to plant trees. 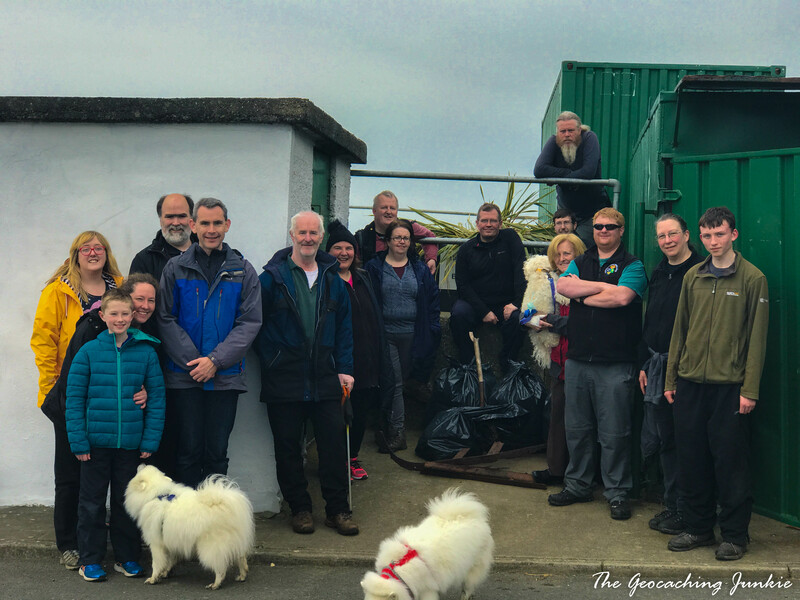 Bray Head was relatively clean – a testament to the continuing efforts of Bray CoastCare to keep the area clean for locals and visitors alike. Several passersby thanked us as we picked up rubbish, which was really nice. 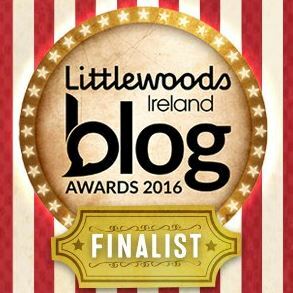 It was soon time to head back to base for well-deserved cake! 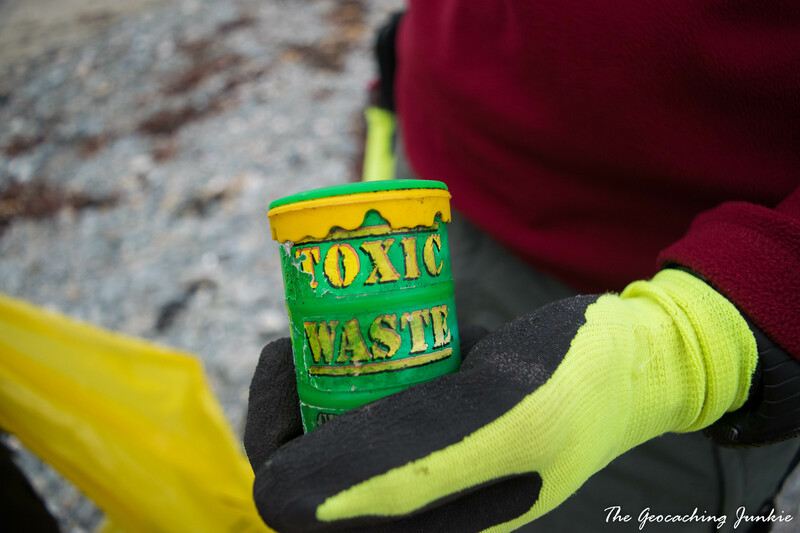 Did you attend any clean-up events this CITO week? Let me know in the comments! Another great article Geocaching Junkie! 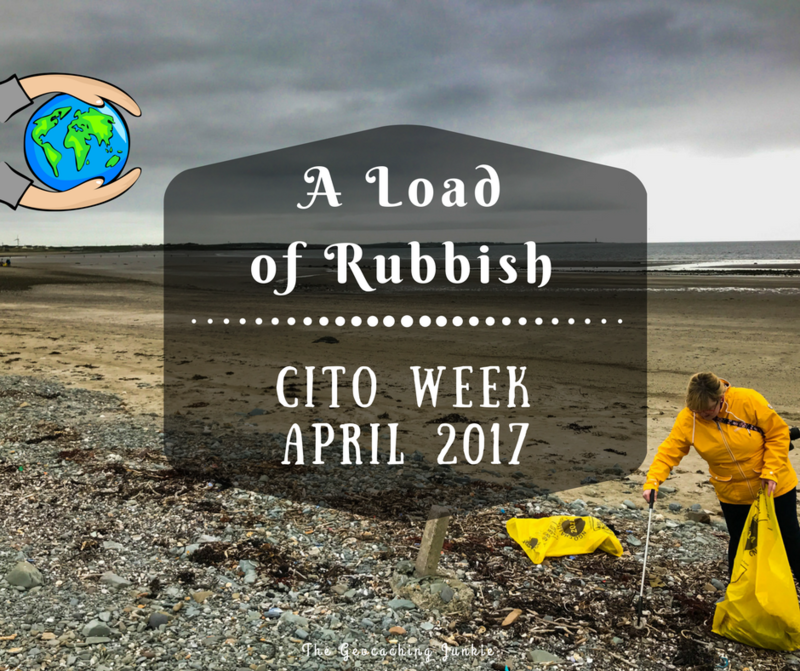 We would love to share this as part of our CITO 2017 recap. Please let us know if that is okay with you. Hi Ellis, sure of course, that’s fine with me!